Farmers do not own land, but are simply caretakers for the next generation, so the saying goes. Never has this rung more true. With a range of innovative solutions to the question of managing sustainability while remaining profitable, there is a growing body of evidence to suggest Australian farmers are making tangible inroads to ensure their land will be in better condition when they hand it over than when they started. Sustainability and stewardship are more than just buzz words. Farmers across the country are increasingly looking to make lasting improvements to their land. This includes turning to softer pesticide options that support integrated pest management, which allows natural predators to control pests. At present, the cropping industry is enjoying considerable success in stopping the spread of disease-carrying aphids through the introduction of parasitic wasps which lay eggs inside the aphids, with the larvae when hatched weakening and eventually killing the aphids. Growers are also increasingly recognising the often unique environmental heritage present on their properties and are fencing off sensitive areas to protect threatened flora and fauna species. Other grassroots initiatives include either manufacturing new equipment or modifying existing machinery to allow for better application of inputs. In sensitive areas, such as in the catchments close to the fragile Great Barrier Reef, this is having a positive impact in reducing fertiliser run-off damaging the reef. In Australia and internationally, Syngenta has begun to help meet these challenges. The Good Growth Plan makes six commitments with its mission to improve the sustainability of agriculture globally by achieving these by 2020. Australian farmers are already leaders in many ways and by working together Syngenta’s aims include: Making crops more efficient by 20 per cent; enhancing the biodiversity of five million hectares of farmland; and improving the fertility of 10 million hectares of farmland on the brink of degradation by changing farming practices. 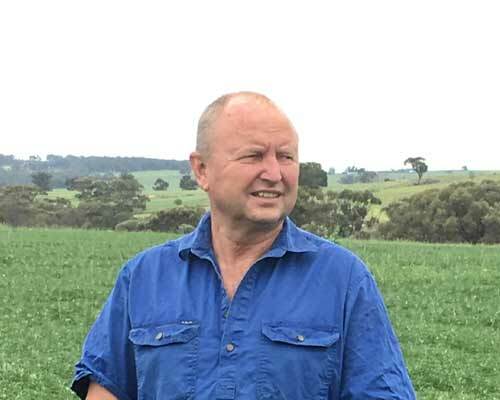 Kevin Davies, York, Western Australia, a regional winner of the Syngenta Growth Awards, is passionate about maintaining the eco-system in his local Avon Valley catchment. To this end, he has fenced off all waterways and remnant native vegetation on his property. He also closely monitors weather conditions through the use of moisture probes and adjusts crop inputs according to potential based on available water. Detailed records document all paddock activity since 2004, to highlight overuse of inputs that may cause disease or resistance problems. 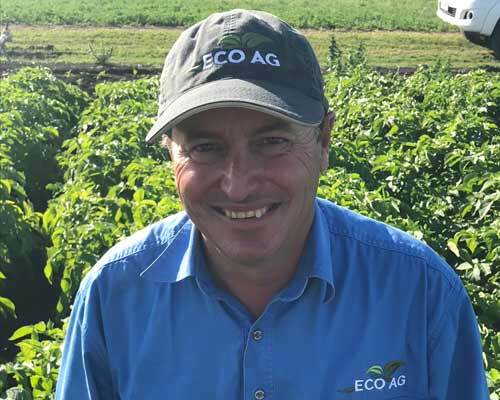 In the north, Toowoomba-based agronomist Ant McConville works on sustainability through a holistic approach to farm management. Among his clients he promotes the use of IPM, including natural predators, to cut the reliance on pesticides, while on the technology front he encourages the use of new technologies like drones to target disease or pest hotspots in a crop so any inputs required are used wisely. To find out more about the regional winners of this year’s Syngenta Growth Awards visit www.growthawards.com.au. The Australasian winners will be announced at a gala dinner in Sydney on December 5. The 2018 Growth Awards are presented in partnership with Fairfax Agricultural Media.